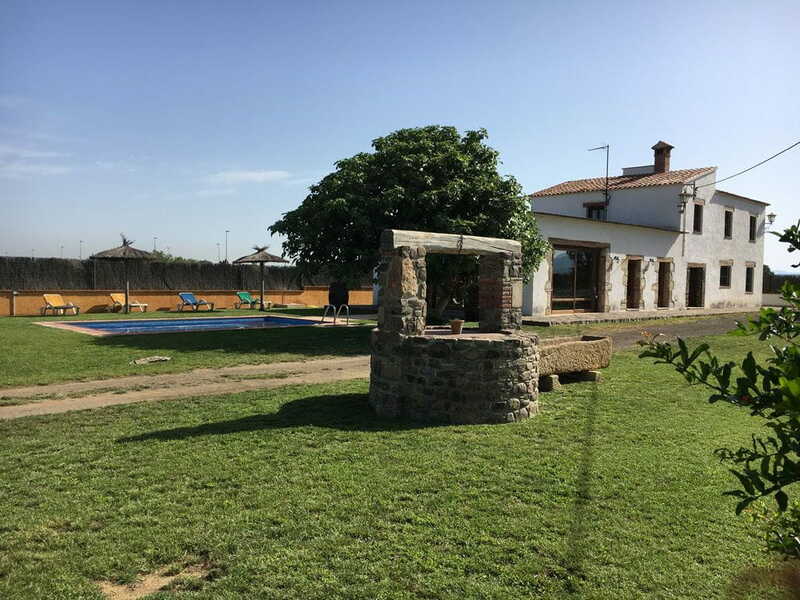 Surrounded by farmland, suitable for families, groups and various events. 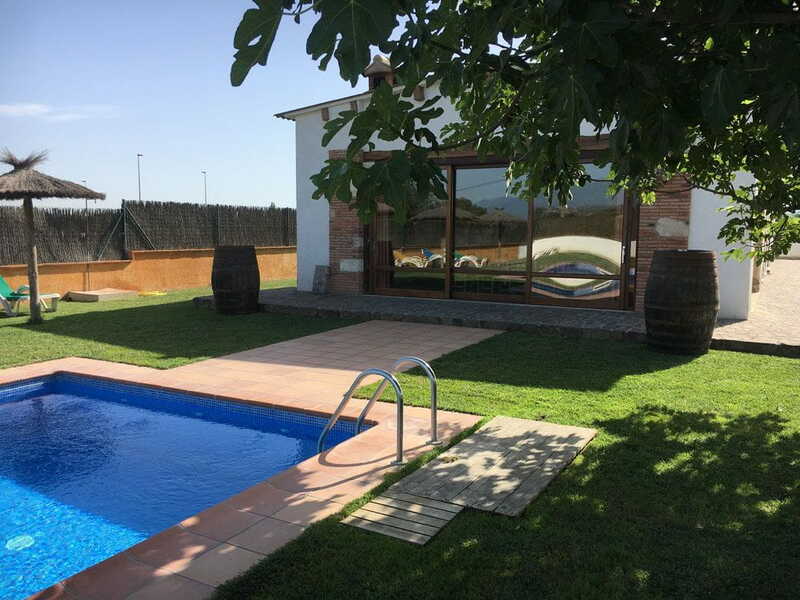 Can Roig is an isolated house, located in Vidreres (Selva) completely restored, 2 bathrooms, 3 double rooms, one room with two sofa beds being a total 12 people. It is possible to extend up to 20 people because there is a multipurpose room. 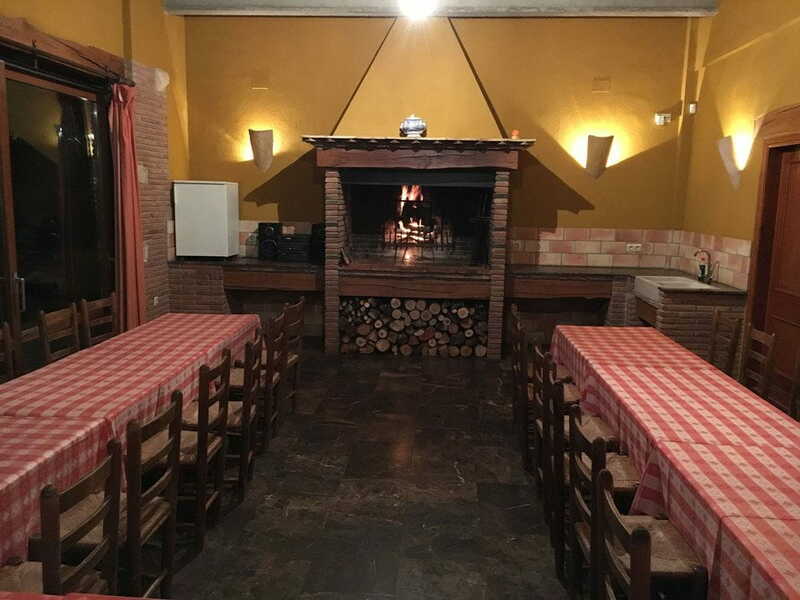 Rustic large barbecue with covered area of about 50 square meters with tables and chairs for 30 people in front of the pool building. 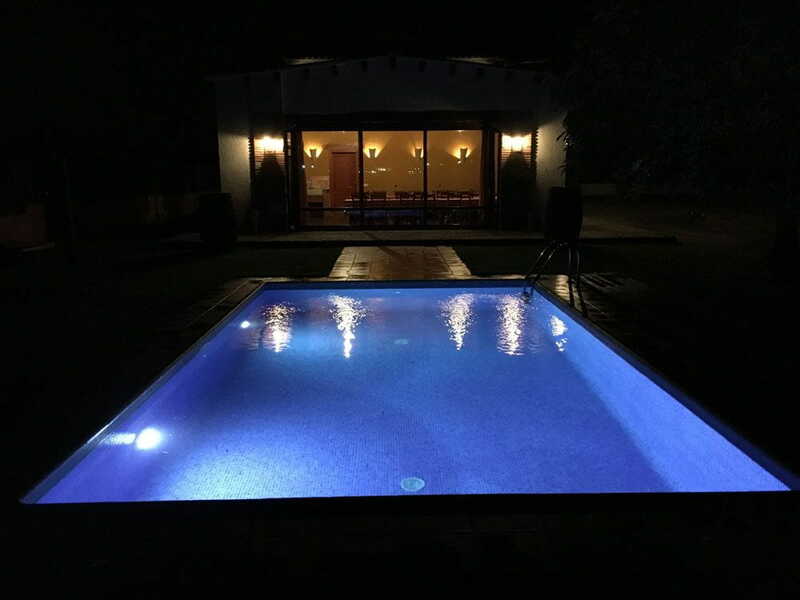 Is equipped with heating, refrigerator, dishwasher, vitro, oven, microwave, washing machine, dryer, large fireplace in the living room, kitchen, pool, barbecue under cover of 50 meters opposite the pool with garden 1500 m2 with natural grass, which remain completely closed.